An addict has to overcome more than just the chemical and psychological factors that fuel their substance abuse. Often, they also must also endure the stigma of those who see them as criminals rather than victims of a life-consuming condition. In these instances, those who have already strived so hard to battle their need for alcohol or narcotics may even be driven to relapse due to the ignorance and judgment of others. Recently, the University of Wyoming issued a formal apology after students from the academic institute displayed a shocking insensitivity toward the coach of a rival basketball team. Larry Eustachy of Colorado State University, is a recovering alcoholic. He was reportedly fired from a coaching position at Iowa State University in 2003 due to his alcoholism, which led him to seek the help he needed. Since then, Eustachy has been able to re-establish his reputation within the world of college basketball, and told sources that he his 10 years sober. However, that didn't stop a group of Wyoming students from deriding him for his past abuse. During a game between the two schools last week, sources report that the coeds began chanting "alcoholic" at Eustachy. But, one aspect of this story that is somewhat heartening is the outrage that these actions sparked, not just among CSU students, but across the nation. The story was picked by my national outlets including USA Today, which stated "some topics should be off-limits." Yahoo! Sports, meanwhile, noted that alcoholism is "a daily struggle" that is to destructive and devastating to be drudged up over a basketball game. If someone you care about is abusing alcohol, they may have hurt you countless times in the past as a result of their addiction. 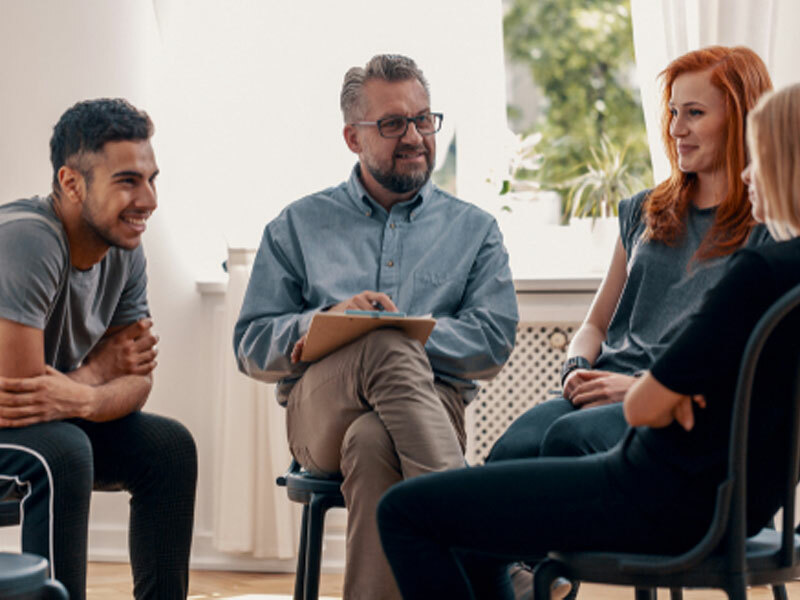 With the help of an alcohol abuse intervention professional, though, you give them the guidance and compassion they need to return to their true selves. At Intervention Services, we are in it for the long haul, and will continue to support your efforts through this trying time.